Periodontal cyst is the most common odontogenic cystic lesion of inflammatory origin. It is also known as periapical cyst, apical periodontal cyst, root end cyst or dental cyst. It arises from epithelial residues in periodontal ligament as a result of inflammation. The inflammation usually follows death of dental pulp. 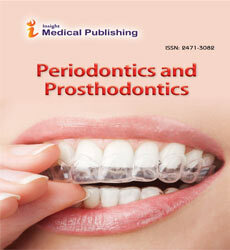 Periodontal Cyst journal embraces the fields of Clinical Dentistry, Oral Pathology and Oral Inflammation.